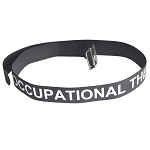 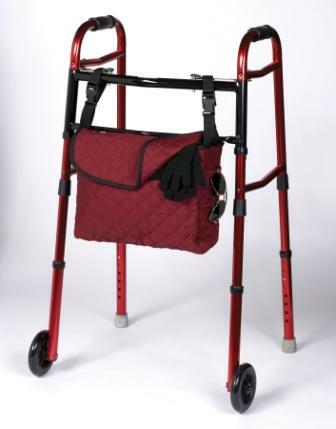 Walker trays, bags and totes are great for carrying small, daily used items like keys, pens, medications, wallet, checkbook and eyeglasses. 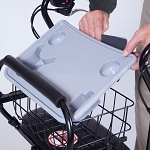 These walker trays, bags and totes allow you to customize your walker to meet individual needs and allows you to keep both hands on the walker. 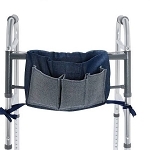 Features a large single walker pouch. 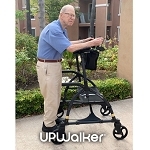 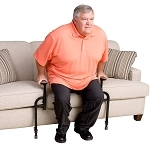 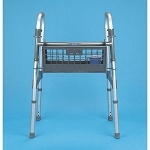 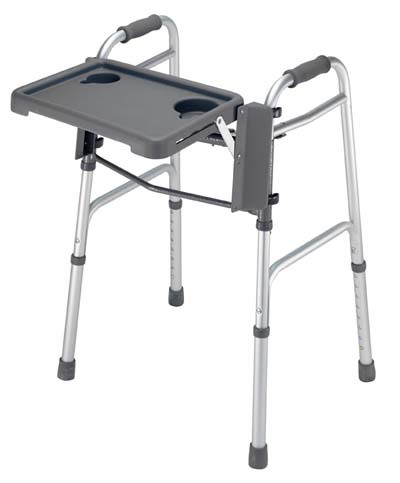 Clip-on walker tray table folds out of the way when not in use. 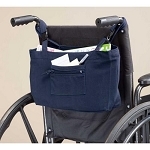 Basket has one large compartment, a coin or medication holder, and a round compartment for a glass, can or cup. 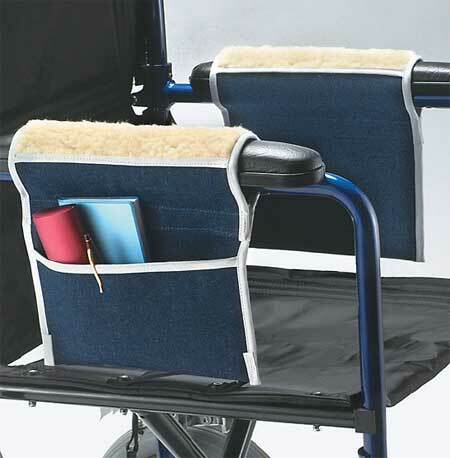 Built-in glass, can or cup holder, a smaller compartment for coins or medications and a trough for utensils. 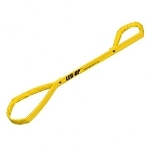 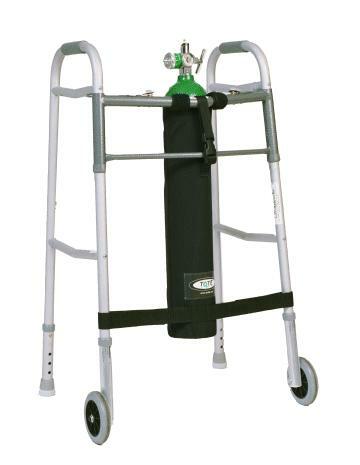 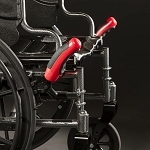 Attaches to side of walker for storing small items. 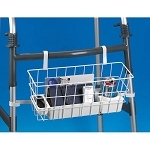 Six separate storage areas to store belongings.